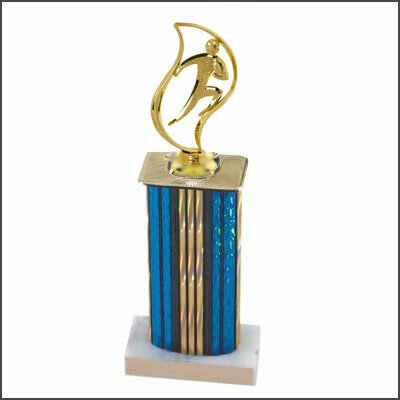 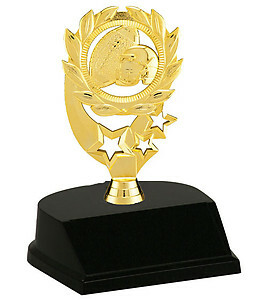 Looking for a football trophy, click the links below to view our conventional football trophies or our resin football trophies. 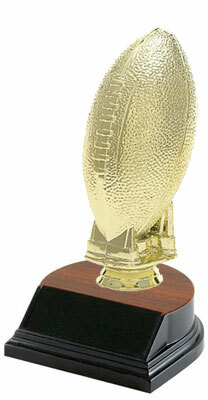 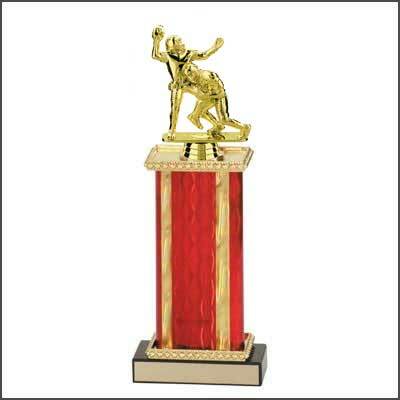 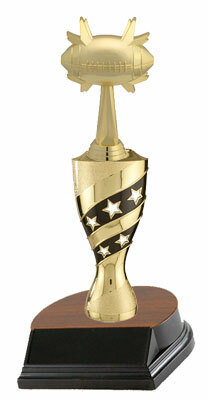 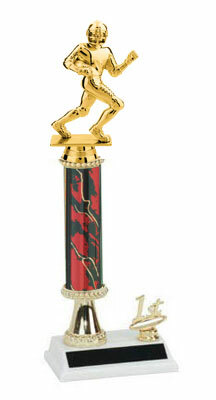 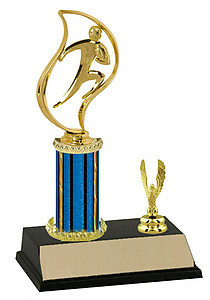 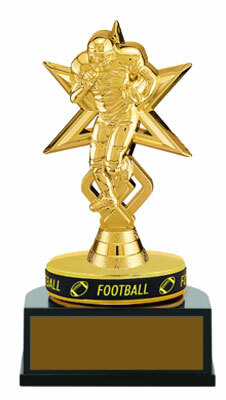 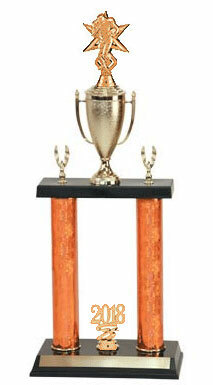 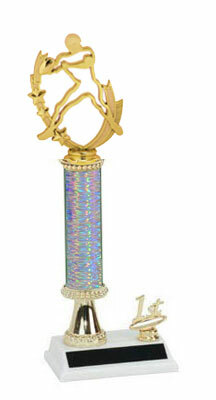 All football trophies come with 40 characters of FREE ENGRAVING. 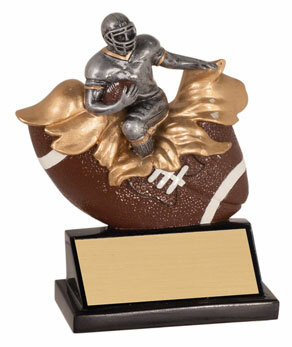 Want to see more Football Awards?